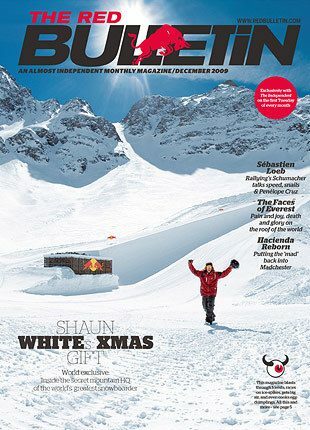 FREE Subscription to Red Bulletin! You are here: Home / FREEbies / FREE Subscription to Red Bulletin! Fill in and submit this online form to get a FREE Subscription to The Red Bulletin magazine! Get yours today! The Red Bulletin is an international men’s active lifestyle magazine published monthly in print and digital versions. Covering sports, culture and lifestyle, the magazine offers a range of globally relevant content as well as national content featuring localized interests.